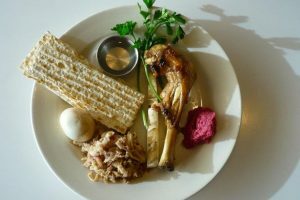 Join Rabbi Heidi Cohen and Cantor David Reinwald as we retell the story of Passover and enjoy a festive Passover dinner. Deadline to RSVP is April 5th. OCTY – Come Hike With Us!